Facing change is not always easy. As individuals, we like things to remain stable or to evolve in a slow, predictable way. As entrepreneurs, we embrace change as a key element that drives our product forward… but sooner or later, new challenges arive, questioning our abaility to adapt. Investor and philosopher Nassim Taleb has dedicated several books and papers to the complex reality of innovation and risk. 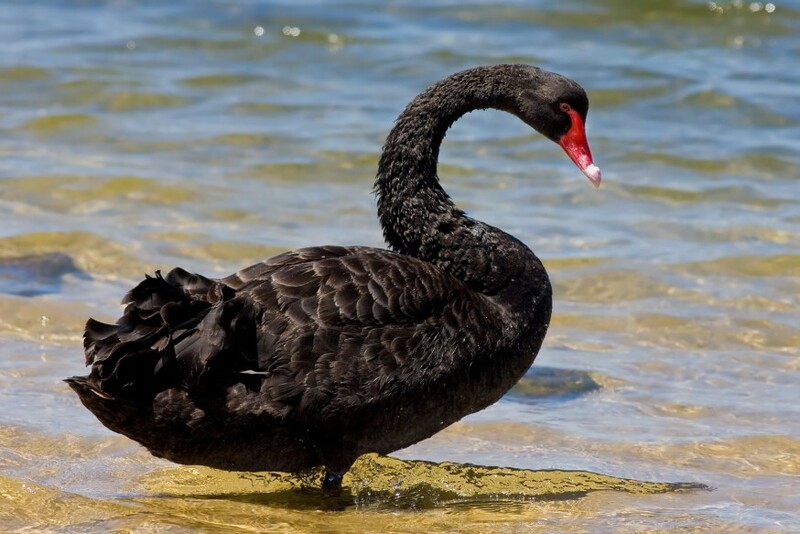 Taleb first made headlines with his book The black swan, which could defined as the type of unpredictable or unforeseen event that can forever change a given scenario. Technological advances make black swans events more likely, which leads us to Taleb’s latest book: Antifragile. In that study, the Libanese-American author argues that the best way to deal with black swans is to develop organisations that gain from disorder. In other words, the best way to deal with change is to embrace it and feed off of it. Companies often fail to learn this lesson and limit their innovation efforts to their in-house strategies. The problem with this approach is simple. Take the case of Kodak: the photo giant was working on new projects while other firms where developing digital technologies that eventually changed the market forever. Such disruption broke Kodak down because, simply put, the firm was not flexible enough to adapt to a new environment. By engaging in crowdsourcing, companies instantly become more flexible and less fragile. The innovation process becomes more open and democratic, enabling problem-solvers to provide new solutions and to develop new opportunities. Outside knowledge is no longer a threat: it becomes a strength that can take your company further. That is exactly what antifragility is all about… and that is precisely why crowdsourcing is a key step to becoming a more dynamic business. Join Ennomotive to help us develop new solutions in industrial engineering challenges that involve monetary and professional rewards!